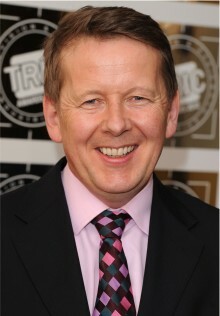 Television presenter Bill Turnbull will be one of the headline speakers at this year’s Rochdale Literature and Ideas Festival. 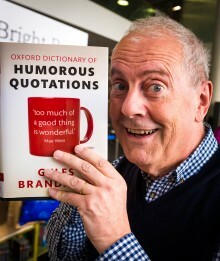 Rochdale Literature & Ideas Festival will return this year, with organisers promising another feast of events covering drama, dance, music, theatre, films, visual arts and children’s shows. The three day festival will be staged this October, with dates to be announced next month.